AN Australian man has been arrested in Bali, accused of cocaine dealing, and faces charges of drug dealing which carry a maximum 20 years in jail. 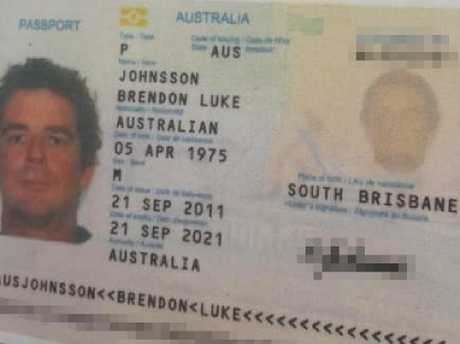 Police have today paraded Brendon Luke Johnsson, 43, at a press conference. 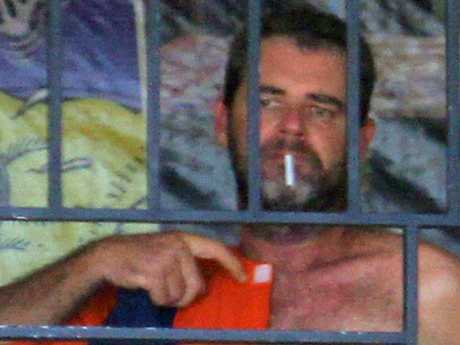 Johnsson, whose passport lists him being born in South Brisbane, appeared in a black balaclava and orange suspect jumpsuit. 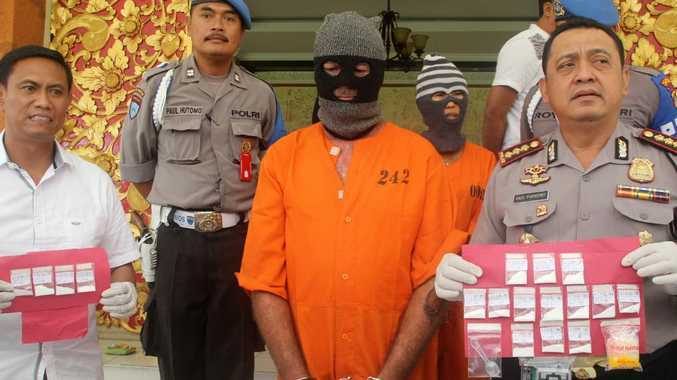 Indonesian police usually cover suspect's faces with balaclavas during press conferences. It is believed that Johnsson is from the Sunshine Coast. Denpasar police chief, Hadi Purnomo, said Johnsson was arrested on Saturday at about 11pm at a boarding house in Kuta along with his Indonesian girlfriend Remi. 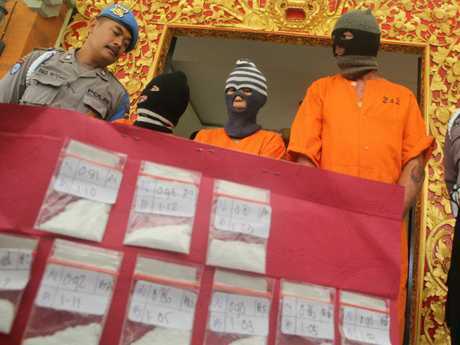 The cocaine is valued at 39 Million Rupiah or $A3636. Mr Purnomo said intelligence for the bust came from information that a woman called Bena was often using drugs. When police raided her boarding house they allegedly found one packet of cocaine in her pocket, two packets in a sanitary pad package and inside a pillow. Police allege that Bena confessed she got the cocaine from her friend, a woman called Remi. "Based on information from Bena police raided a boarding house of Remi in Jalan Mataram, Kuta. When police raided the house there are two people inside, Remi and her western boyfriend, Brendon. 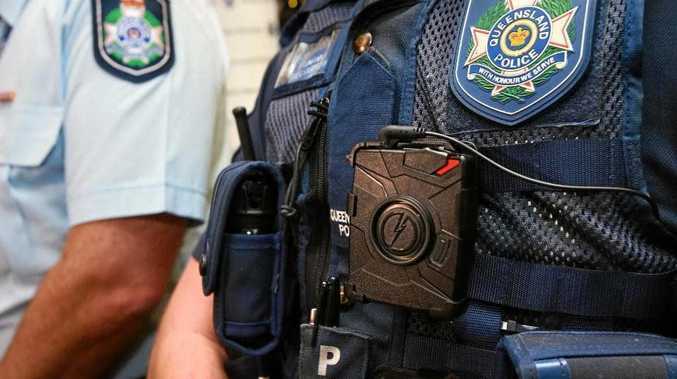 "Police searches at the house found 13 packages of cocaine in a wallet inside a cardboard box that was put in the floor of their boarding house. Bali police alleged Mr Johnson admitted that the cocaine was from him and was bought from a man called Made on August 3 for 40 Million Rupiah. Mr Purnomo said neither Johnsson or Remi knew where Made was. "The suspect Remi admitted that she had given four packages of cocaine owned by Johnsson to her friend Bena on Friday night but hadn't yet been paid. Bena had promised to pay 12 Million Rupiah if the cocaine was sold," Mr Purnomo said. He said Bena told police she would be paid a fee by Remi and Johnsson after she had sold the four packages of cocaine, but she didn't know how much. Police also alleged Mr Johnson admitted that he already used cocaine for five years and never been arrested. Remi has also said she used cocaine for the last five years and never been arrested," Mr Purnomo said.